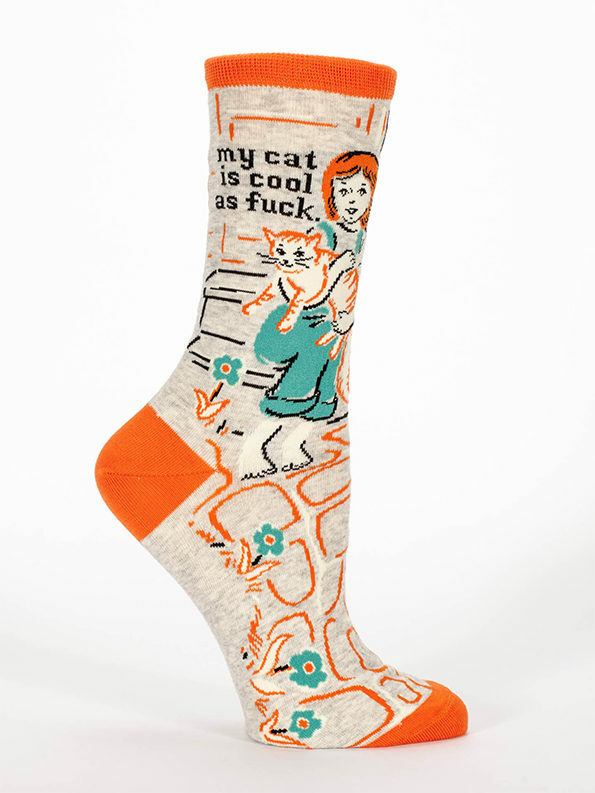 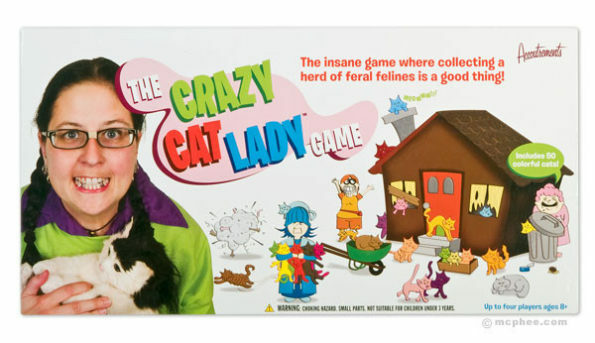 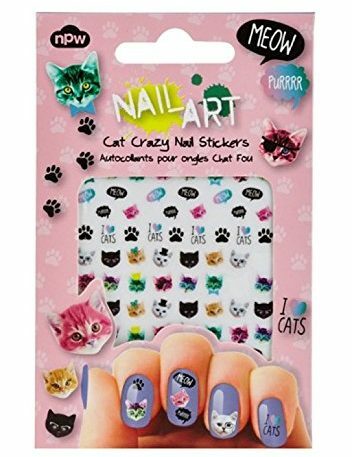 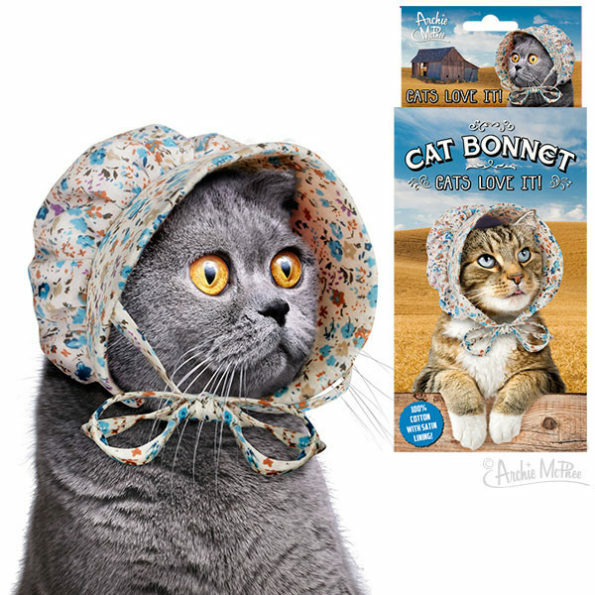 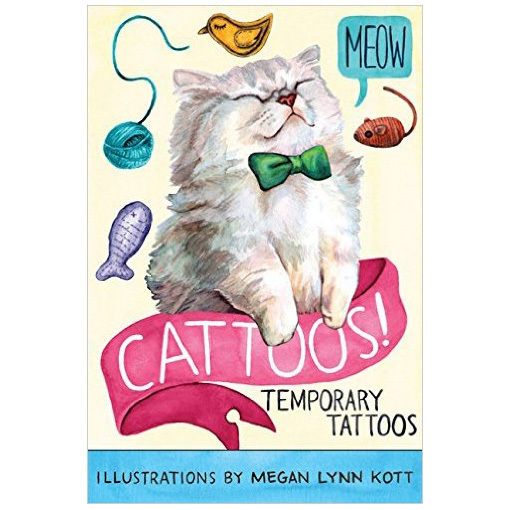 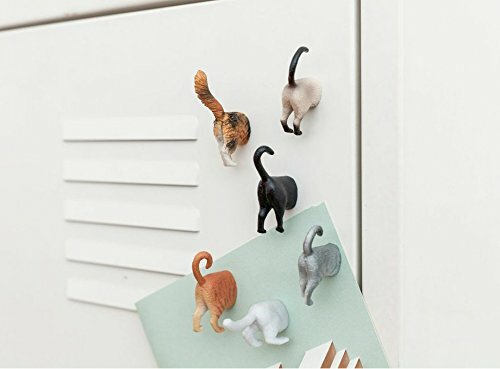 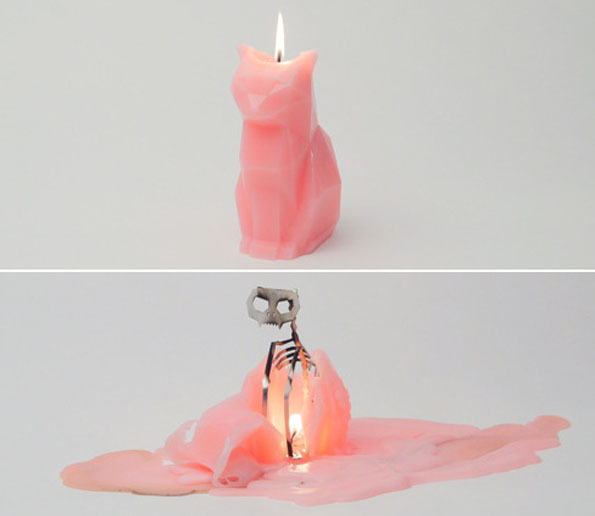 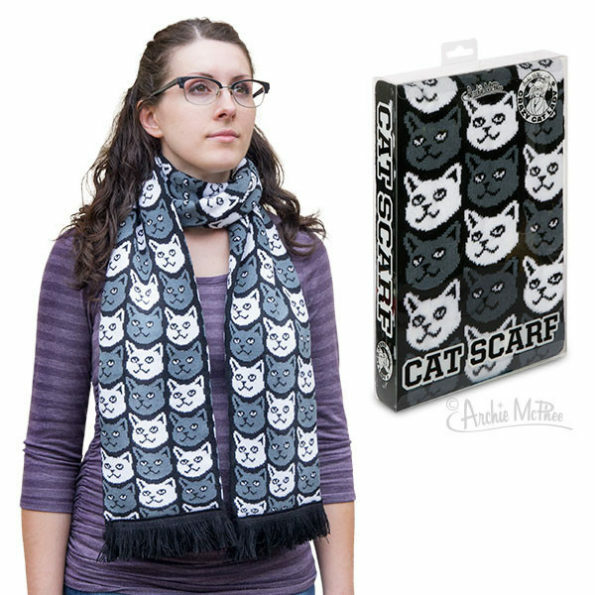 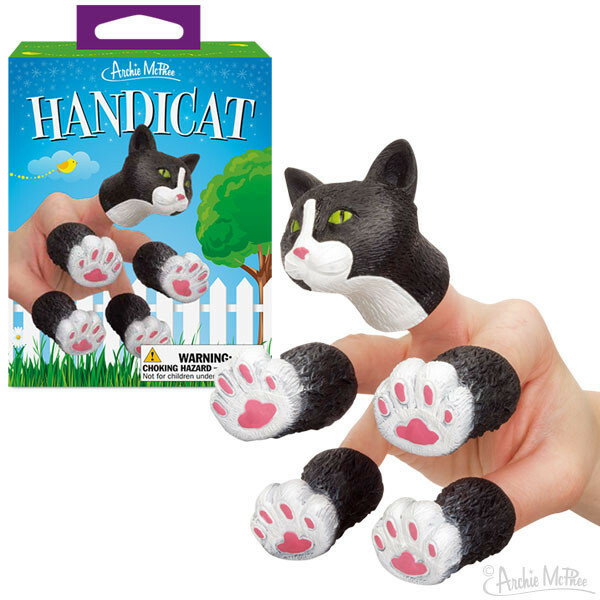 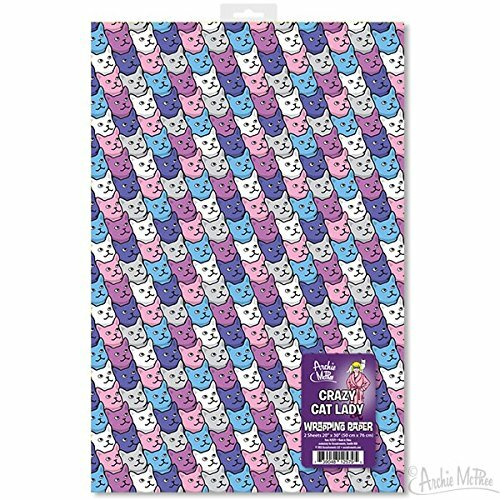 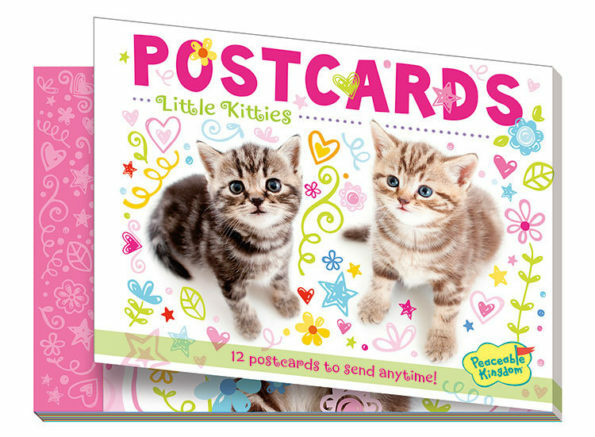 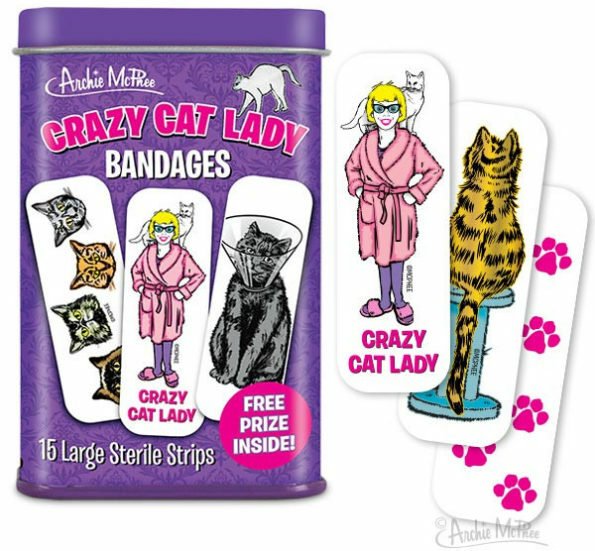 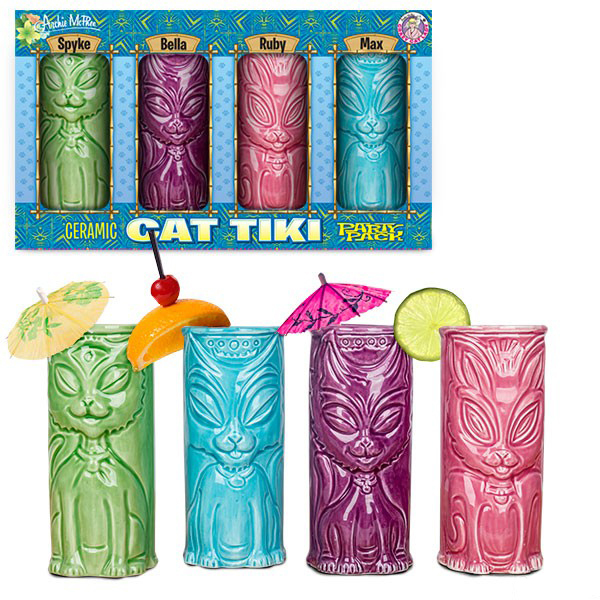 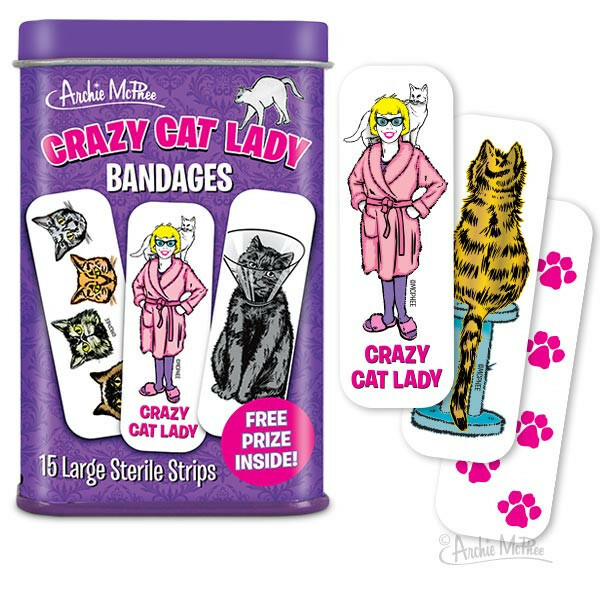 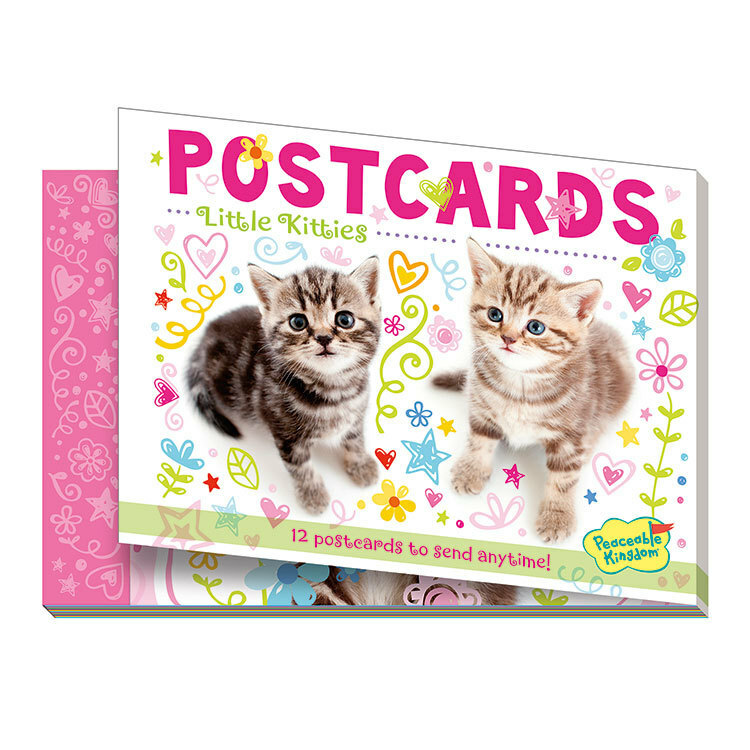 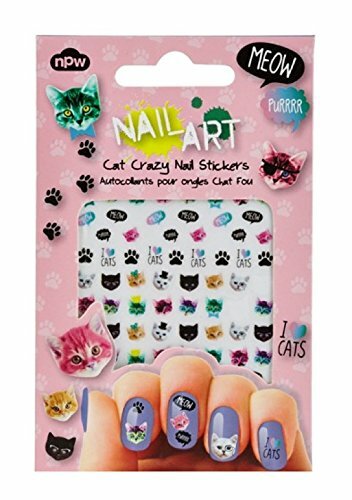 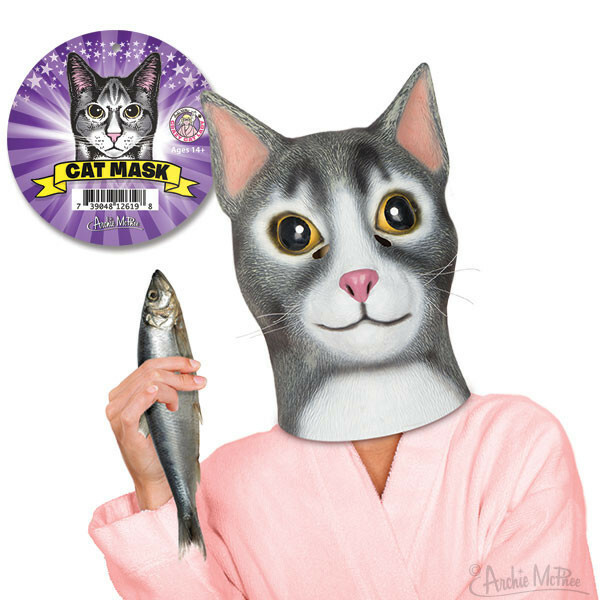 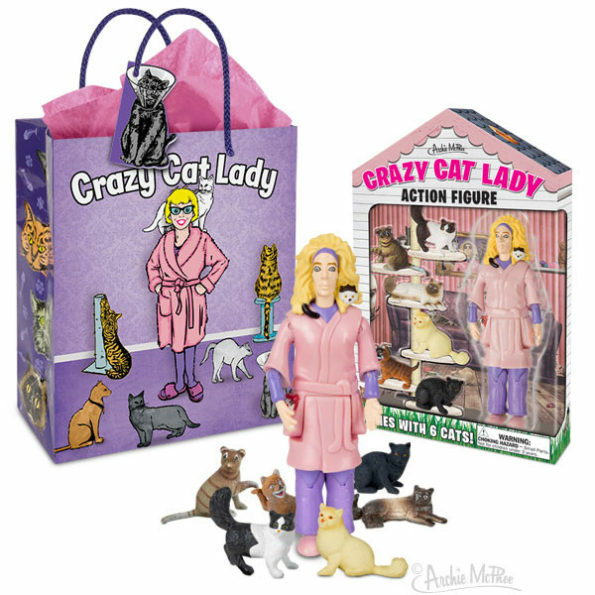 Wondering what to get for your friend who is crazy about kitties? 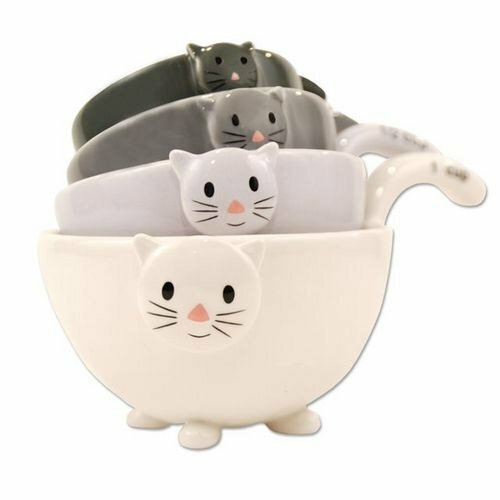 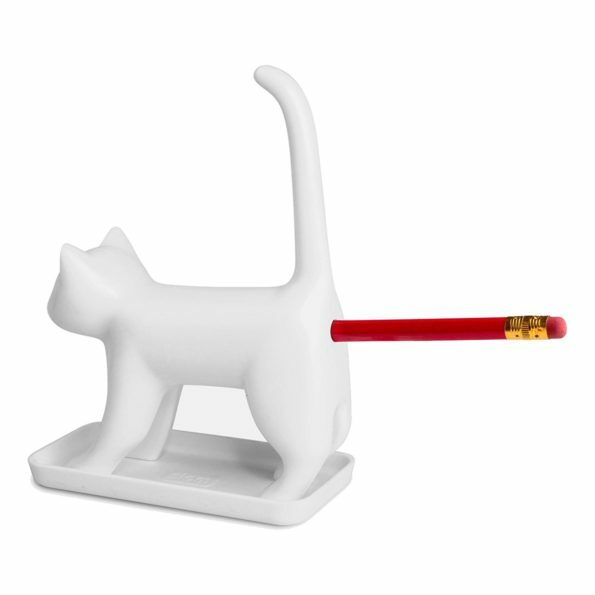 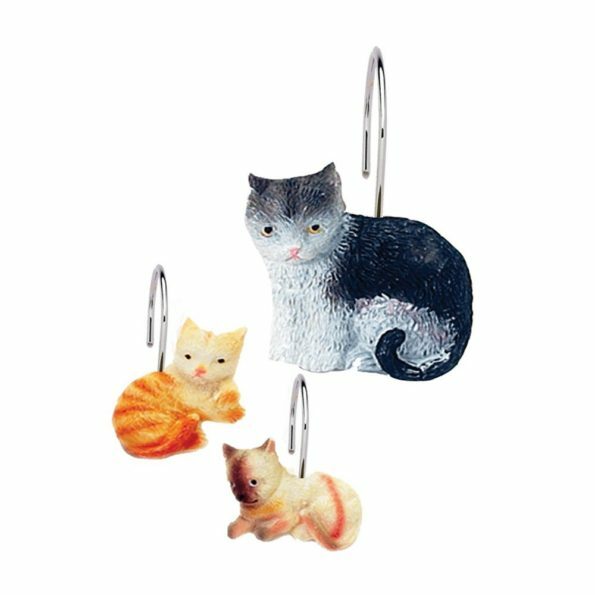 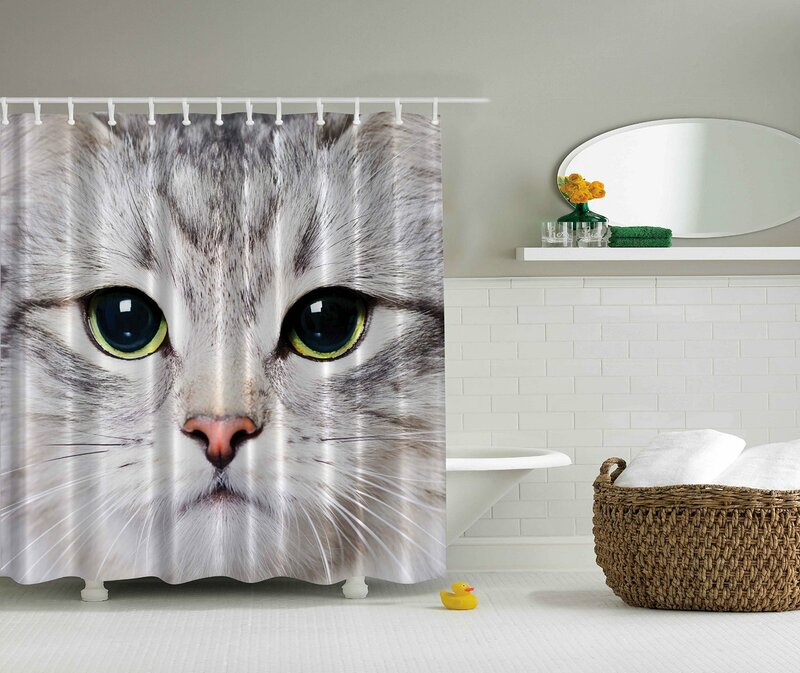 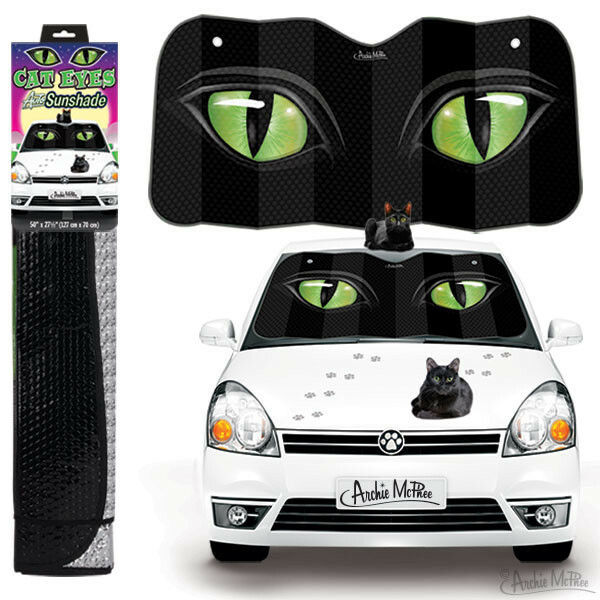 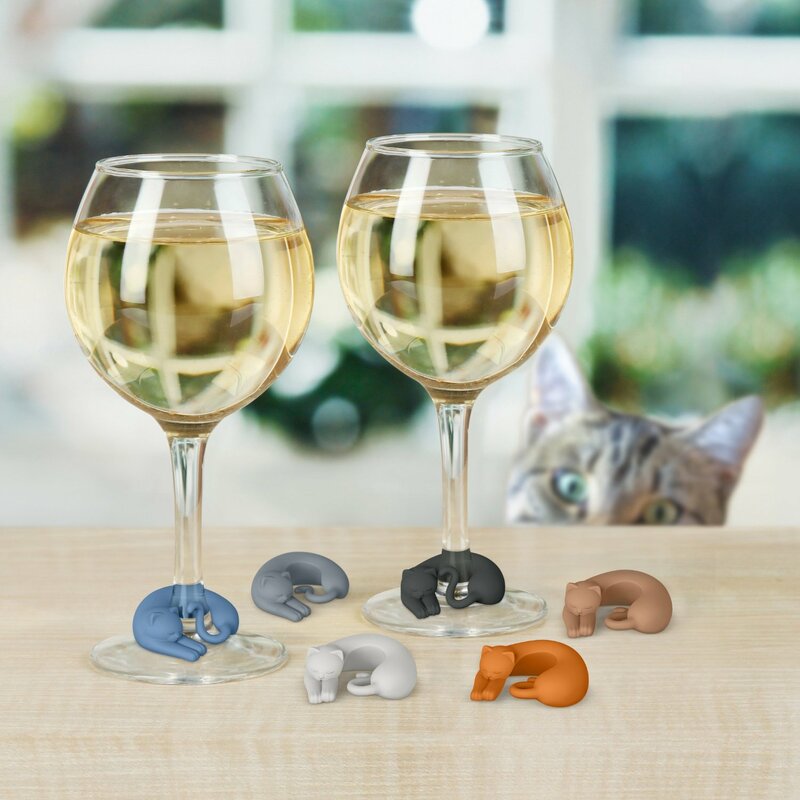 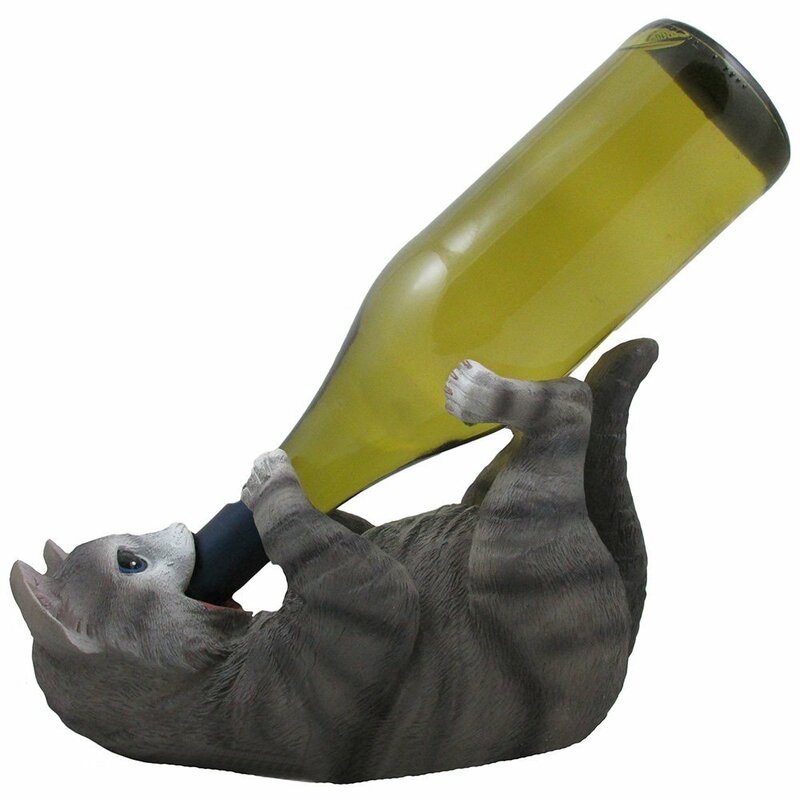 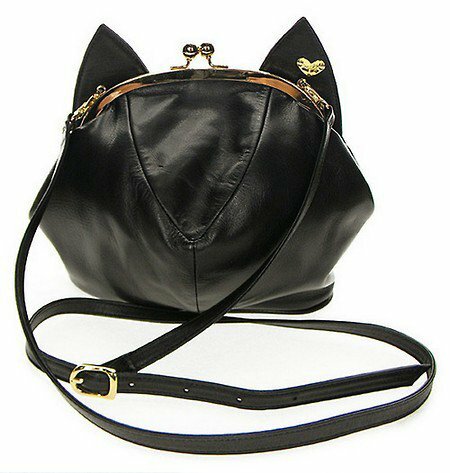 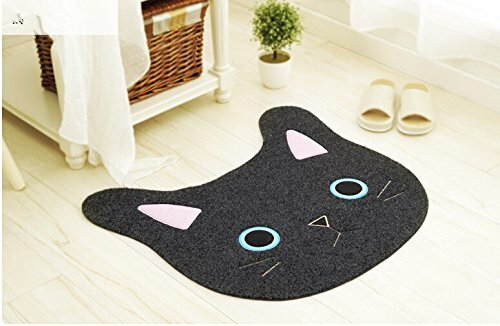 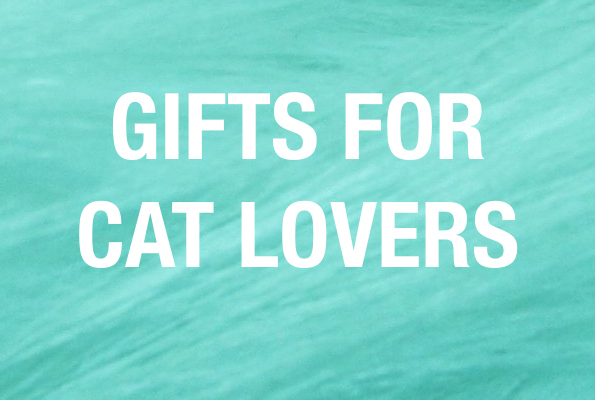 We’ve got you covered with our list of the purrfect gifts for cat lovers! 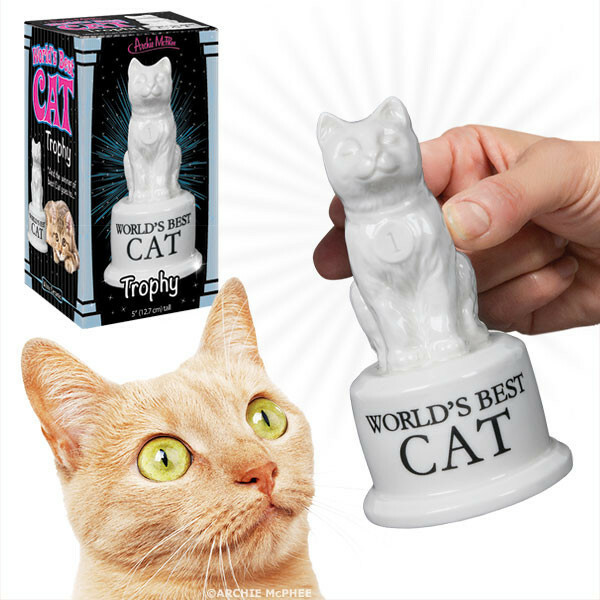 Did we miss any cat purrroducts? 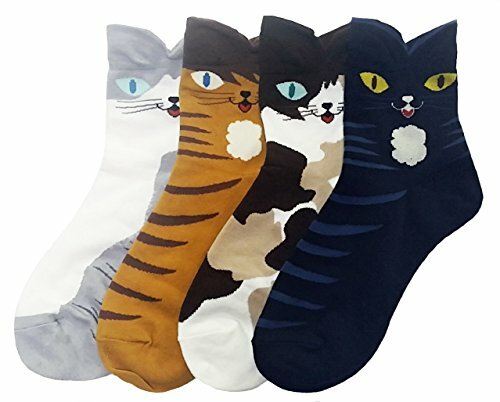 Link them in the comments below!